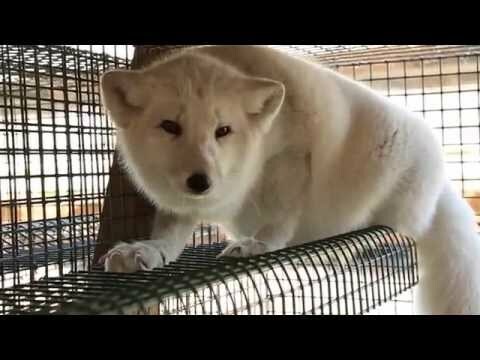 February 26, 2019 - Dressing and dyeing is probably the most important step in fur processing that helps to preserve the natural look of the fur for decades. However, the process is often surrounded by myths and misconceptions. Find out what means to dress and dye fur and why it is safe for both human health and the environment. January 15, 2019 - A new generation of young designers and fashion creatives talk about fur and what inspires them to work with it at the Fur Summer School 2018. Science Answers: Is Real Fur Biodegradable? 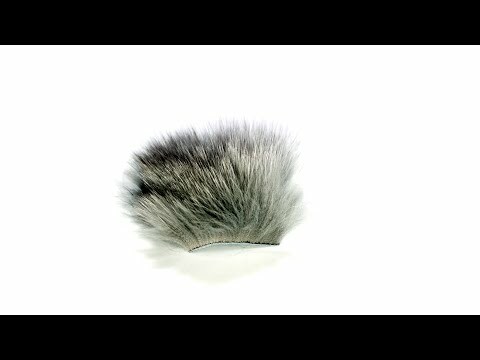 July 12, 2018 - Natural fur biodegrades in landfill conditions, while fake fur shows no signs of biodegradation, a new study finds out. The results raise questions for consumers concerned with the environmental impact of fashion materials. 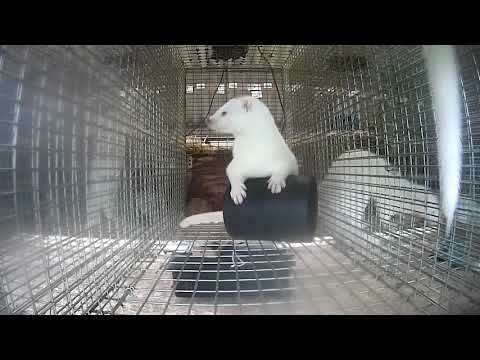 December 2, 2017 - Armed with a camera, the fur sector challenges the misinformation about the conditions on fur farms across Europe to show real life of a mink on a farm. December 1, 2017 - The pressure to transform the way we create fashion is increasing in a bid to reach the global sustainability targets. This puts natural materials such as fur at the core of designing more sustainable and responsible fashion. Challenging human creativity, natural fur is a biodegradable, renewable alternative to synthetic textiles. Its long-lasting qualities stand in opposition to the modern day’s ‘fast fashion’ culture, and evoke storytelling across family generations. November 15, 2017 - Fur challenges the conventional way of making fashion with its versatility. Participants at Fur Summer School 2017 explain how the material inspires them to create. October 15, 2017 - The Fur Summer School is part of Fur Europe’s Youth Initiative helping young people to discover their talent to work with fur and develop a career within the fur sector. June 2, 2017 - Thinking, creativity, inspiration and fun! This is how the participants of the Summer School 2016 in Kastoria described the unique experience. Organised by Fur Europe and Hellenic Fur Federation for the second year in a row, the Fur Summer School gathered together a young generation keen to learn and develop professionally within European fur sector. 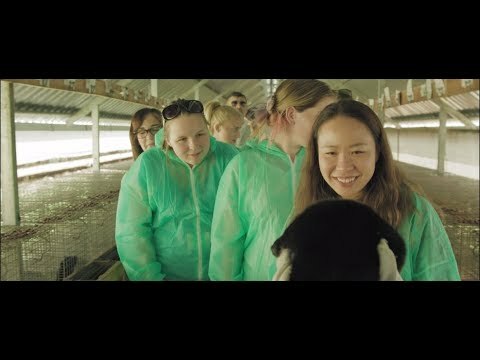 January 26, 2016 - Fur Europe's Creativity Camp invests in the next generation of entrepreneurs, farmers, furriers, designers and other businesses connected with the European fur heritage. 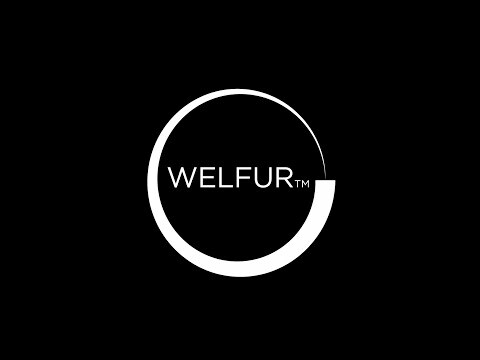 March 3, 2015 - Voluntarily initiated in 2009, WelFur is the European fur sector's animal welfare assessment programme developed by independent scientists from seven European universities. February 27, 2015 - Animal welfare begins and ends with animals, not with human perception about it. WelFur provides an objective documentation of animal welfare on fur farm based on science and facts.